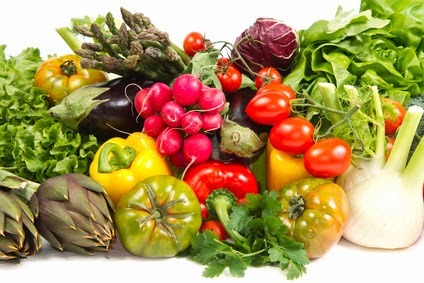 Choosing fresh seasonal vegetables is great especially when they are from your local farmer but what seasonings, flavorings or combinations go well with the them? Well here is a short list of what you can use to make the vegetable taste YUMMY!!! NOW OPEN...Coqui the Chef's Smoothie Bar! !